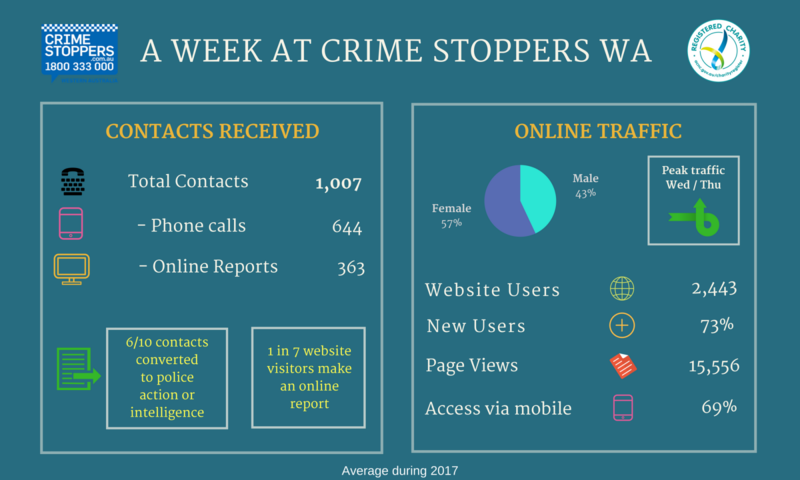 Crime Stoppers WA is a community-focused organisation, enabling members of the public to anonymously report crimes and suspicious behaviour, and helping the WA Police to prevent people from committing or getting away with crimes. Reporting can be done via the online report form in this website or over the phone by calling 1800 333 000. Specially trained police officers work in the WA Police Crime Stoppers call centre, noting the information the caller provides about the crime. This information then becomes part of the WA Police intelligence data. You don’t have to leave your personal details and the call isn’t recorded, so you can have peace of mind that you’ll remain anonymous. 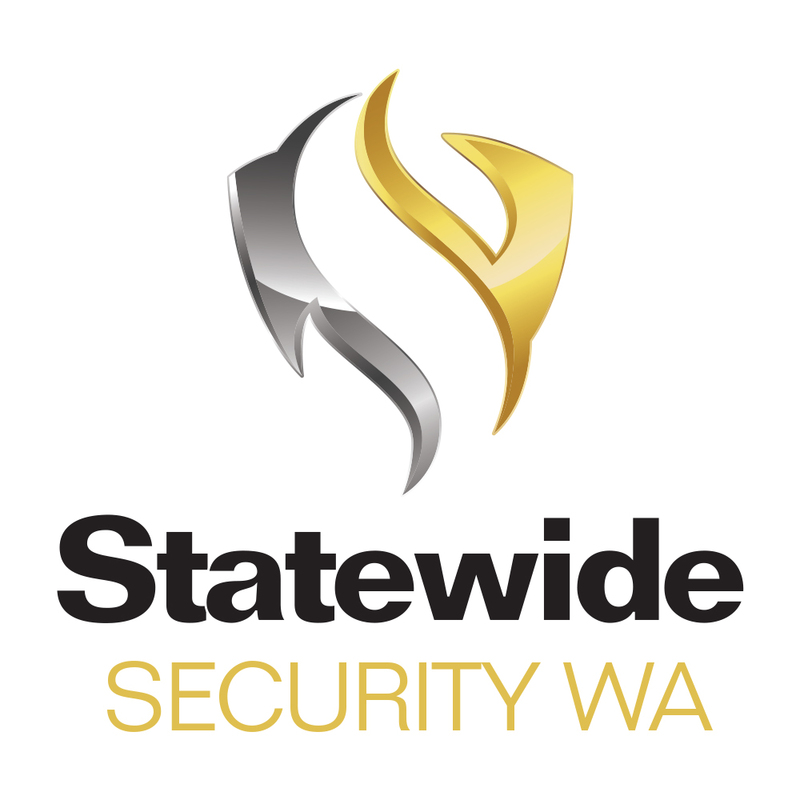 You could also be eligible for a reward of up to $1,000 from Crime Stoppers WA if the information leads to an arrest. We record anonymous information about a crime or suspicious activity, which is used to prepare intelligence reports for the WA Police. We don’t dispatch police vehicles to crime scenes. Remember, in an emergency dial 000 and the operator will dispatch the relevant emergency services (i.e. police, fire department personnel and/or ambulance). 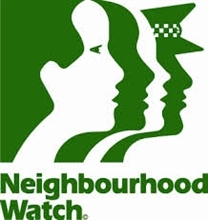 For police assistance or attendance in a non-emergency situation call 131 444. 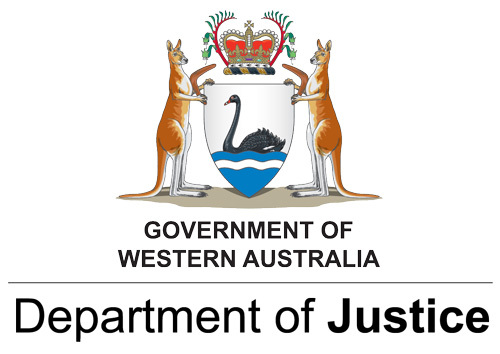 For more information on what you can do to help make Western Australia safer for everyone, see the ‘Your role‘ section.